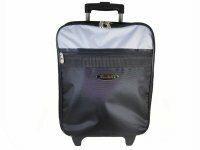 This superb quality Henselite lawn bowling trolley bag is the ideal way to transport your bowls and equipment with ease! 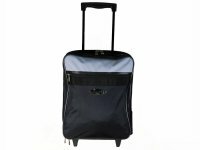 The Henselite Lawn Bowls Trolley bag holds 4 Bowls that are safely secured. Has a large front mounted zip up pocket. 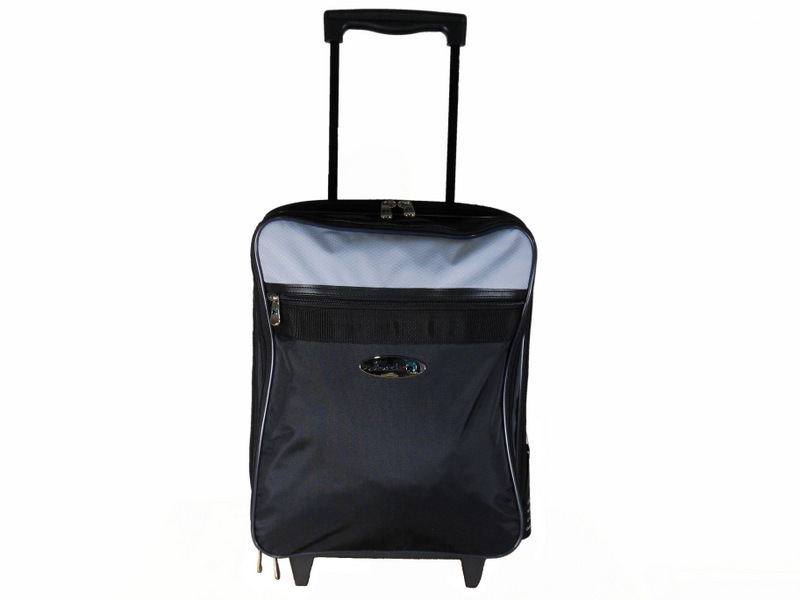 This bag features a rigid base with sturdy built in wheels. 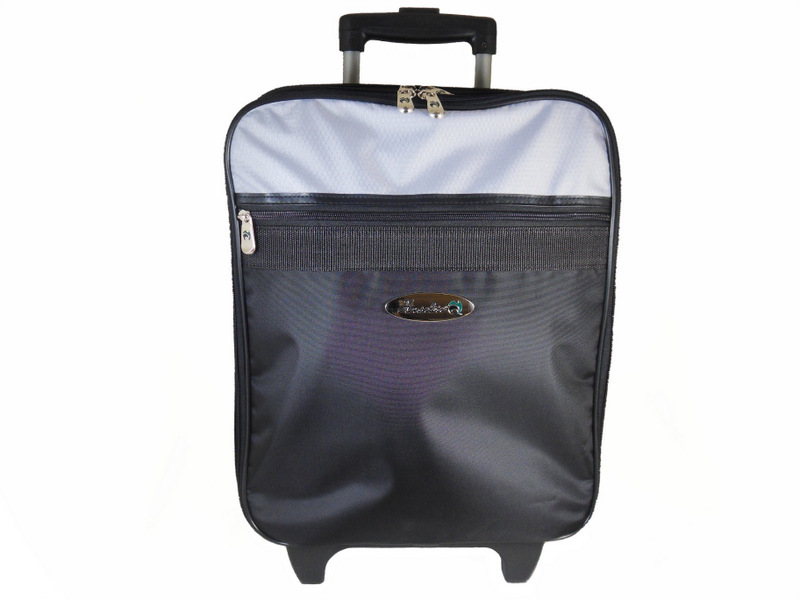 Features separate compartments for your clothing shoes and other accessories. Telescopic handle plus side carry handle. 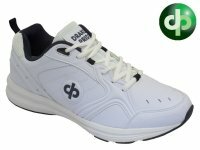 Special web only price: £67.99!